Kochi Prefecture on Feb 1 launched a new two-year “Naturally Japan, Naturally Kochi” campaign, part of its “Ryoma Holiday” project to promote tourism. Kochi is famous for being the birthplace of the great samurai leader Ryoma Sakamoto and is Japan’s top producer of such vegetables as eggplant and leeks. Thus far, the “Ryoma Holiday” campaign has focused on promoting these aspects of food and history. The new campaign is geared toward enhancing tourists’ experiences with Kochi’s rich nature. Kochi is home to the Shikoku Mountains and its southern side faces the Pacific Ocean. In addition to this, approximately 84 percent of the land area in Kochi is covered in forests. During the two-year campaign period, a good many facilities including inns, camping grounds, and aquarium will be renovated to enhance visitors’ experience with the various aspects of its nature. 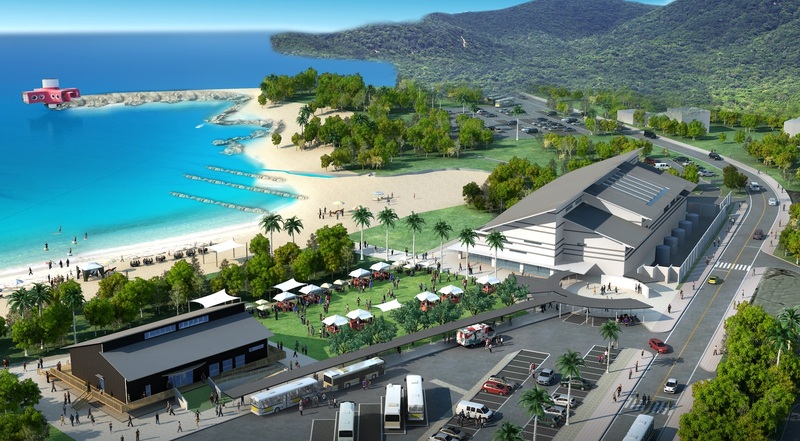 Kochi Prefecture has also partnered with outdoor apparel brands Montbell and Snow Peak to open new camping villages consisting of tourist information centers, restaurants and lodging. 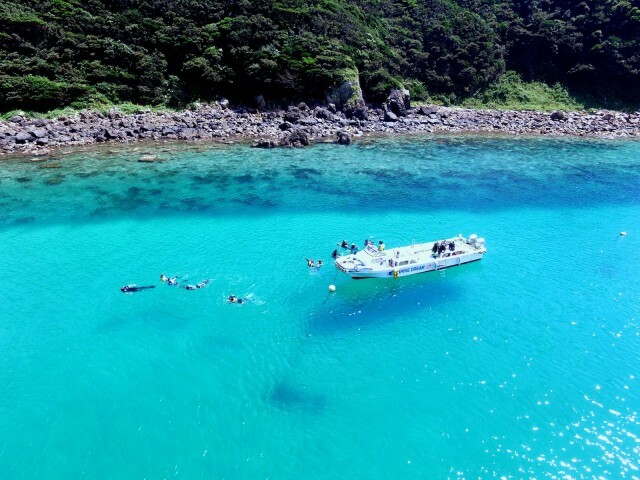 Kochi Prefecture has two attractions to which they would like to draw visitors’ attention. 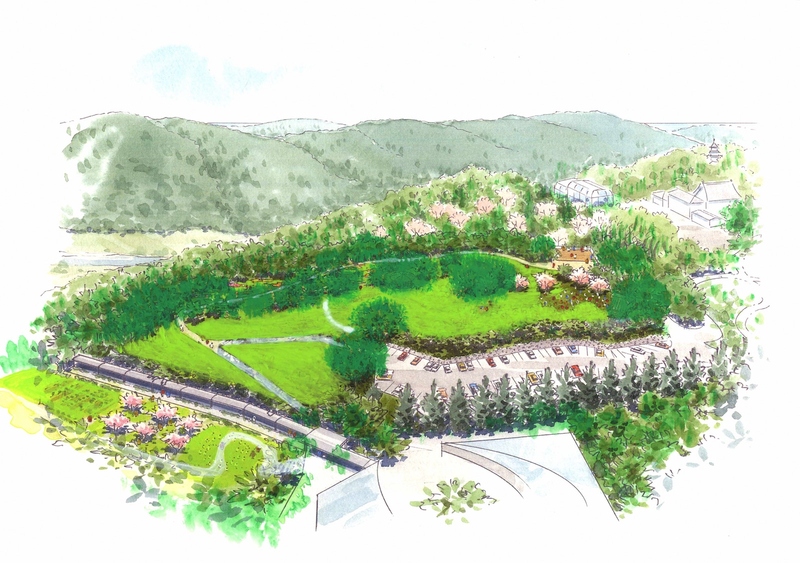 The first, the Kochi Prefectural Makino Botanical Garden, which honors the late Kochi-born botanist, is opening two new lawn areas where visitors can relax and touch the plants. 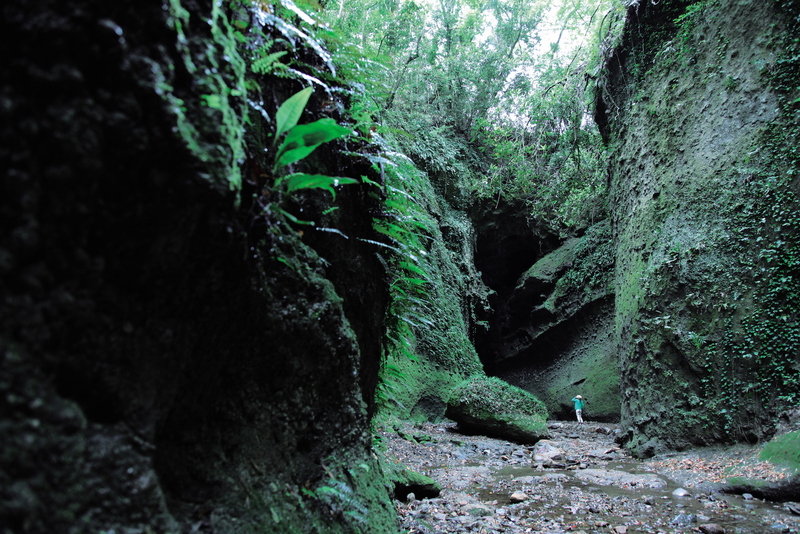 The other is Ioki Cave, which was formed by earth layers over three million years ago. The cave is now equipped with an information center, resting areas, and bathrooms. Along with the new information centers, Kochi Prefecture is aiming to strengthen its tour guide system so that visitors, from within and outside of Japan, can enjoy and experience the beautiful landscape to its fullest. For more information on Kochi Prefecture, visit http://visitkochijapan.com. No thanks....I'll take Okinawa any day. Spent many days camping, surfing, relaxing, exploring, swimming, kayaking, eating superb seafood, etc in Kochi. Beautiful Beaches, Forests, Rivers without the wall to wall people. I have visited Shikoku for 30 years especially Kochi , I have live in Japan for 32 years. Shikoku is a wonderful island , very peaceful and very slow life. The inhabitants are taking life slow and easy. Sikoku is made up of Kochi, Ehime, Kagawa and Tokushima. My husband is from Kochi. The people from Kochi are very kind and very honest. I love all the food ingredients from Kochi. I would like to take shikoku under my consultation in the next years and promote that island too. I have been to Matsuyama too, the only 2 paces that I have not visited is Kagawa & Tokushima. Pls enjoy. a good many facilities including inns, camping grounds, and aquarium will be renovated to enhance visitors’ experience with the various aspects of its nature. 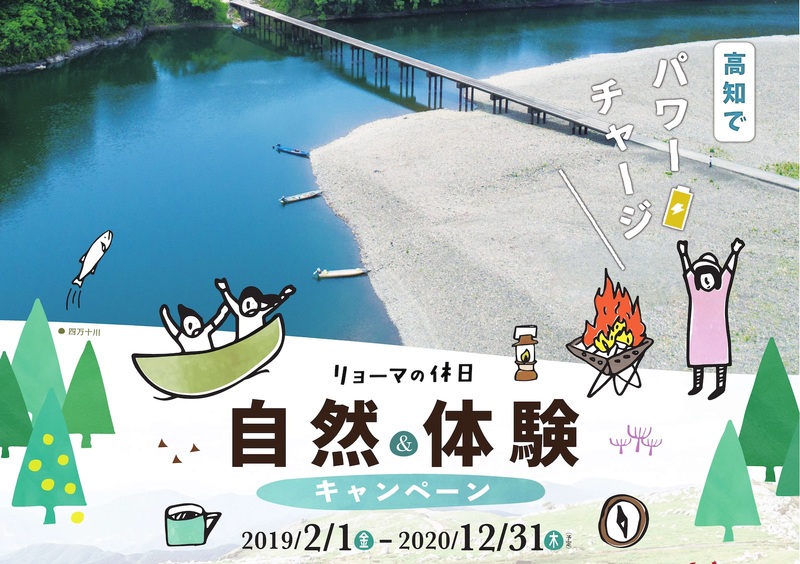 Kochi Prefecture has also partnered with outdoor apparel brands Montbell and Snow Peak to open new camping villages consisting of tourist information centers, restaurants and lodging. Don't "renovate" the place to within an inch of its life. Eating great food and meeting nice people are very important for me. The ingredients in Kochi is best. I can write abt Kochi as it had never been written before True real experiences. Not just Talk. Kochi ken has thankfully avoided the over-tourism blight. I hope it stays that way. Kochi is my 2nd home-town. I truly love Kochi because of my experiences with my husband for 30 years. He is from Kochi. He is such an honest and nice person that my life improved for the better because of him. I have met similar people from other parts of shikoku but never a person like him. not because he is my husband but because of the honesty in explaining to me abt the reality of issues without ego & sweet talk. I love the ingredients of food & naturality of the hospitality of Kochi people. Kochi is not abt only the temples but also the honesty of the people. Try Kochi , U will fall in love with it. Kochi lovers: where do you recommend? I recommend surfing in Ikumi and Kaiyo Rivermouth (at the Tokushima border), Niyodo Rivermouth (just southeast of Kochi's city center - but quite local) and the southwest end in Shimanto-city, Kuroshi-cho, and Tosa-Shimizu (various beach breaks and reefs). If you want to kayak, I recommend the Shimanto River. It's a long calm river since it has a very gradual incline. If you want to do some whitewater rafting then go to Oboke (up in the mountains near the border of Tokushima). Kochi's an outdoor paradise so I'm glad to hear they're finally focusing on pushing this aspect of the prefecture, not just the food and history. Definitely hasn't been overrun with hordes of tourists and over-use of concrete everywhere. But Kochi could use some more tourists to help its economy. It's one of the poorest prefectures in Japan but one of the most beautiful and warm. The beaches tend to be stone so the sea can be very clear on a sunny day. However, beware the jellyfish around Obon-strong stingers.